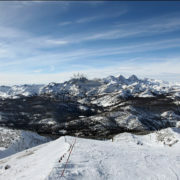 The Canyon Lodge area in Mammoth Lakes is the area surrounding Mammoth Mountain’s second largest lodge and is one of the main entry points onto the mountain, with 7 lifts originating at Canyon Lodge, as well as the Village Gondola, which shuttles visitors down to the Village area, and provides breathtaking views of the surrounding area. 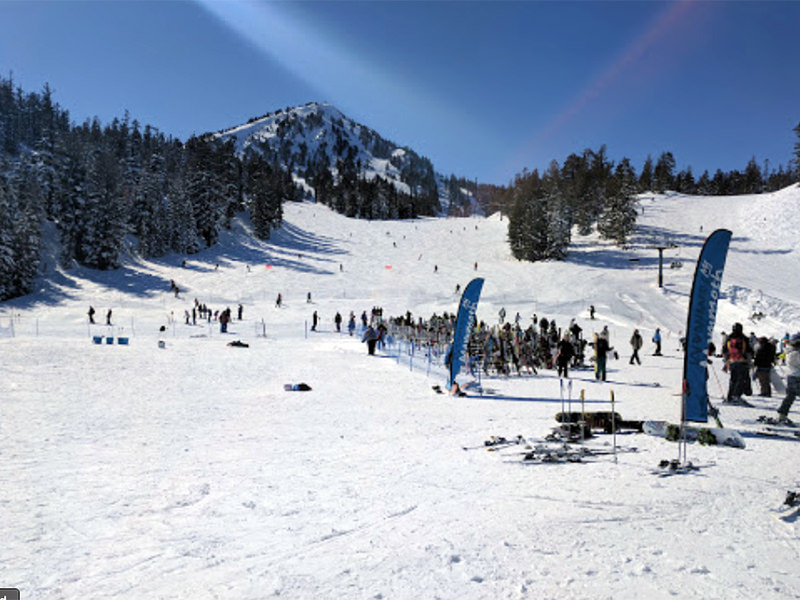 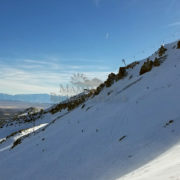 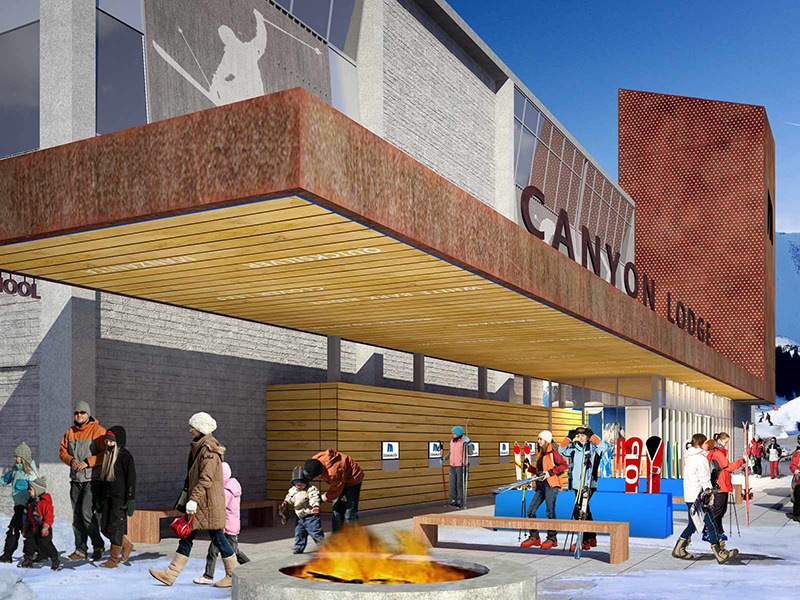 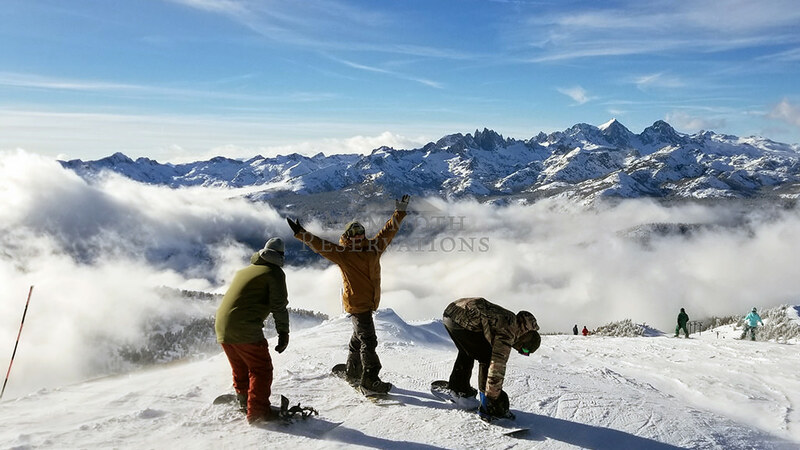 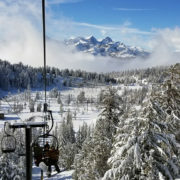 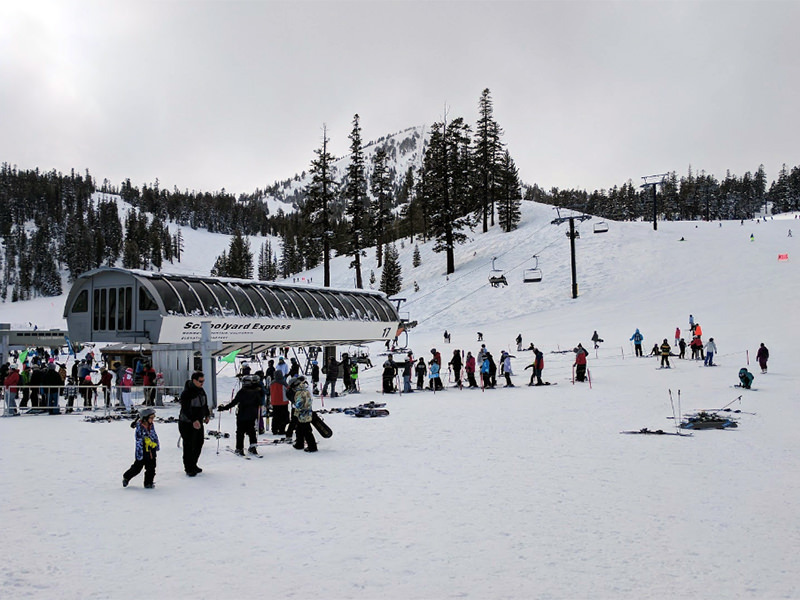 Canyon Lodge is a full service lodge, with ski school, sport shop, rental shop, first aid, ticket office, cafeteria, bars, rental lockers and more.Canyon Lodge is about 2 miles away from The Village at Mammoth, and about 2-3 miles from Town. 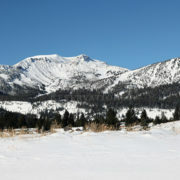 The area is serviced by a shuttle which can take visitors into town. 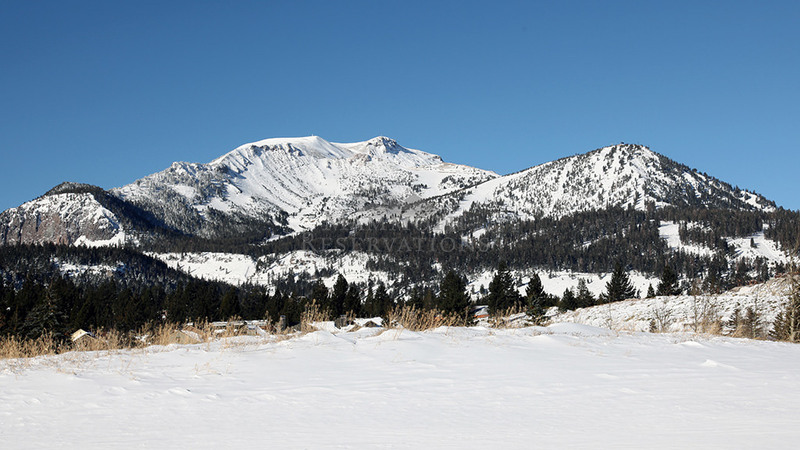 If you are staying in this area in the Winter it is a good idea to bring a 4 wheel drive and/or snow tires as the roads can be challenging during and immediately after significant snow storms.The area surrounding Canyon Lodge hosts several condominium communities as well as private homes, offering a wide variety of Mammoth lodging choices.Condominiums in the immediate vicinity (walking distance) include: Chamonix, Courchevel, Crestview, Rainbow Villas, Silver Bear, and Western Slopes Villas. 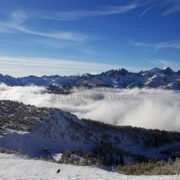 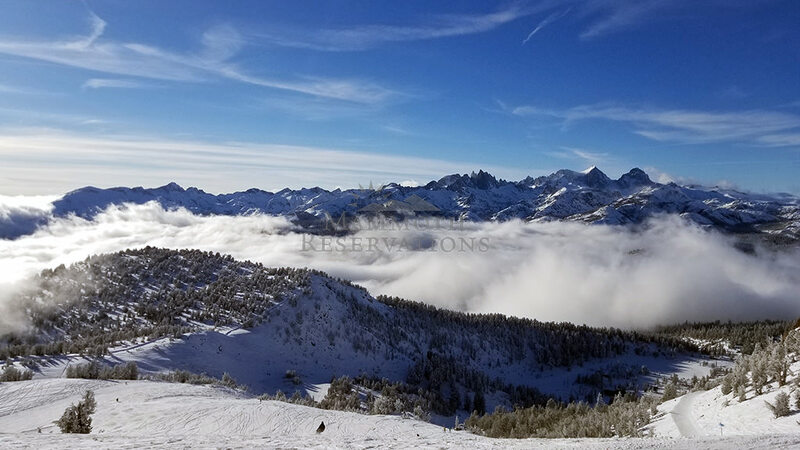 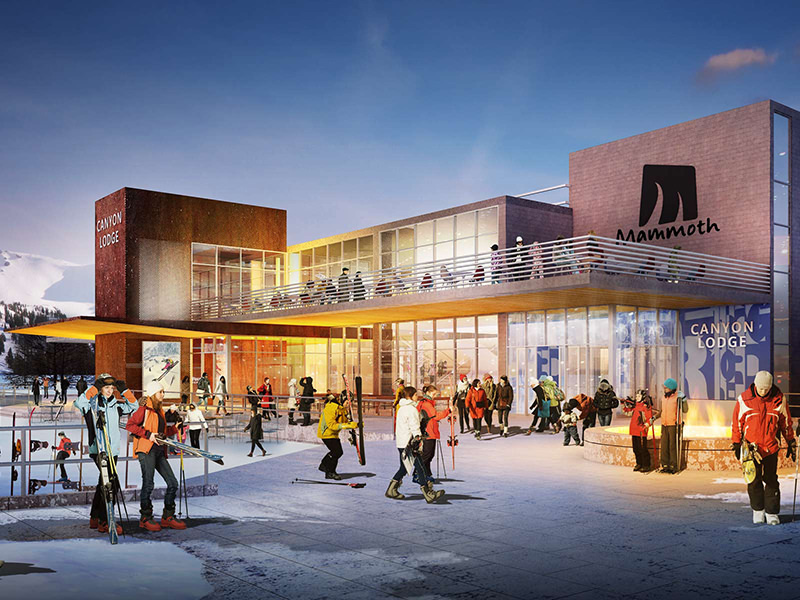 Chamonix is the ideal option for guests looking for the convenience of ski lifts, ski school, rentals, lockers, and the dining and entertainment of The Village at Mammoth. 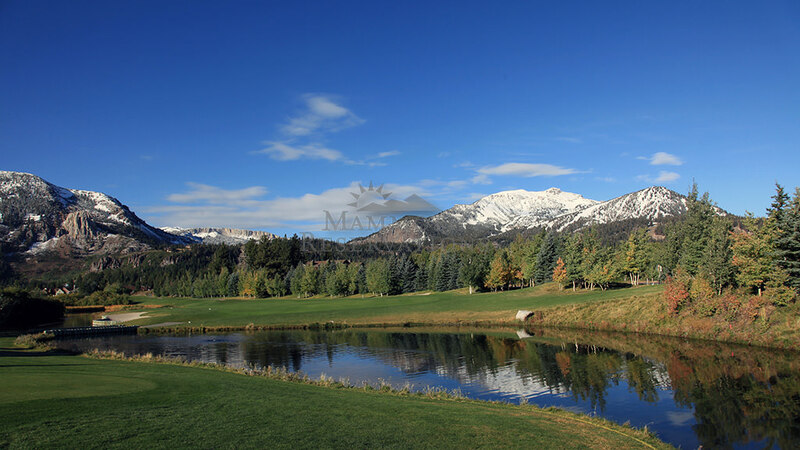 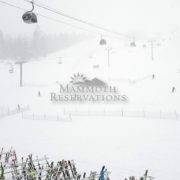 Courchevel is one of the closest Mammoth condo complexes to Mammoth Mountain’s Canyon Lodge. 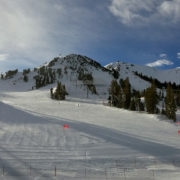 Located between Canyon Lodge and the new Gondola Village, Crestview provides easy access to either location. 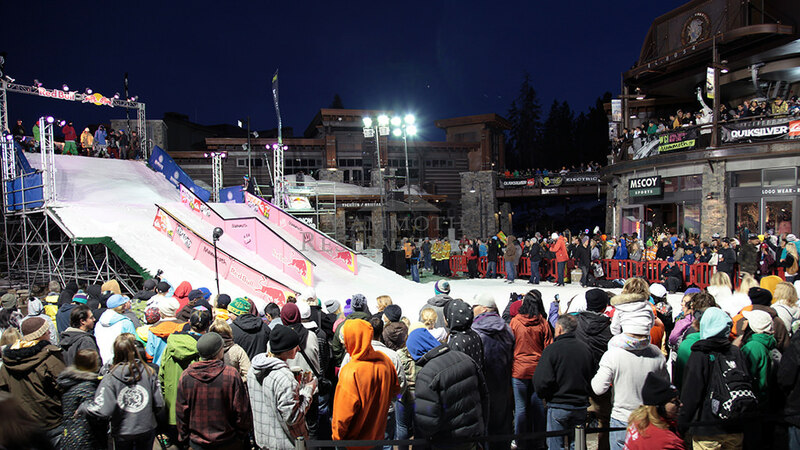 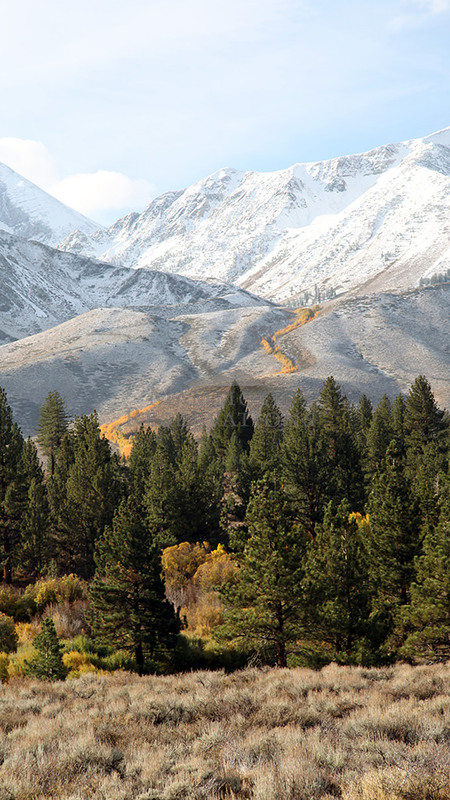 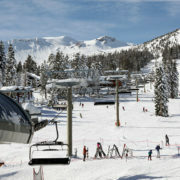 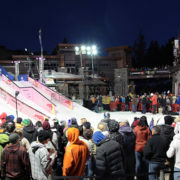 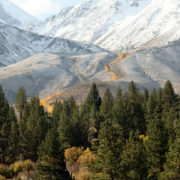 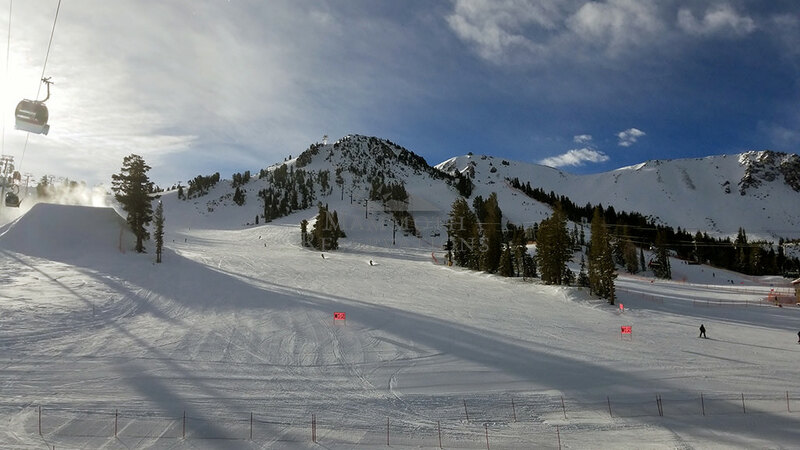 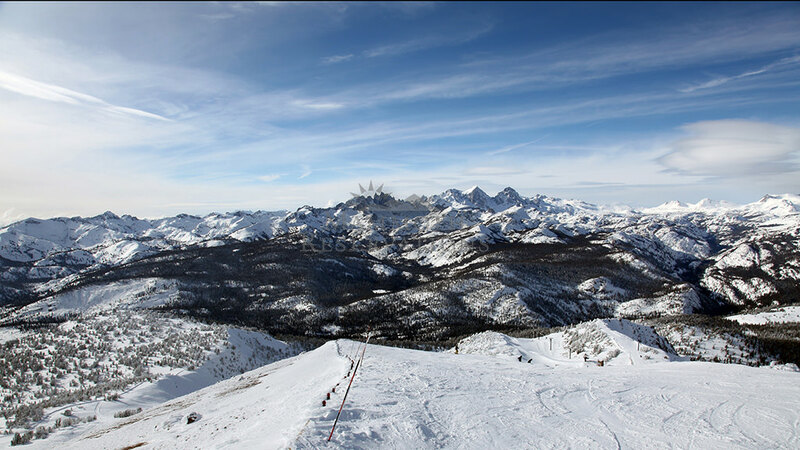 Conveniently located just 300 yards from Canyon Lodge on Mammoth Mountain. 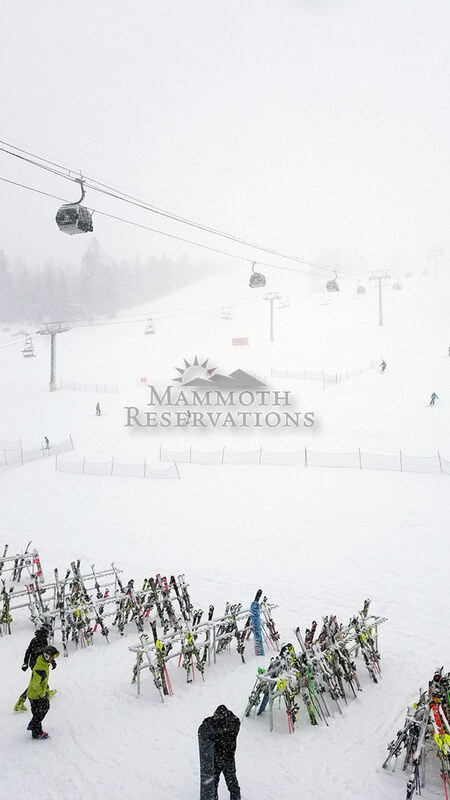 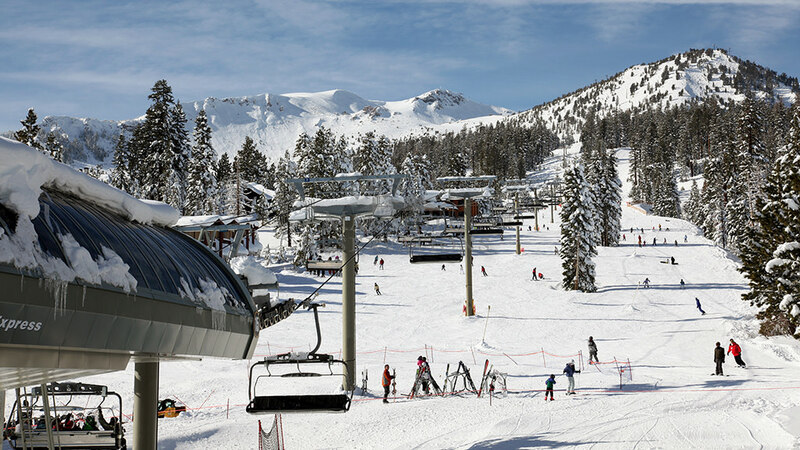 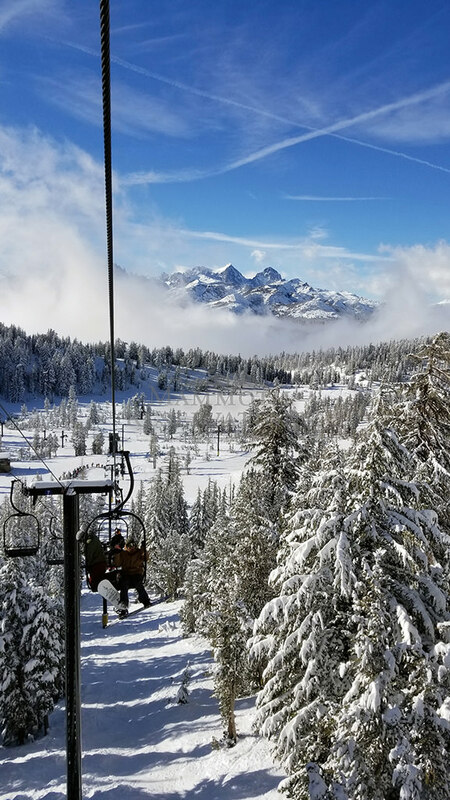 Silver Bear condominium complex is minutes from Mammoth Mountain’s Canyon Lodge for easy access to the lifts, lessons and rentals. 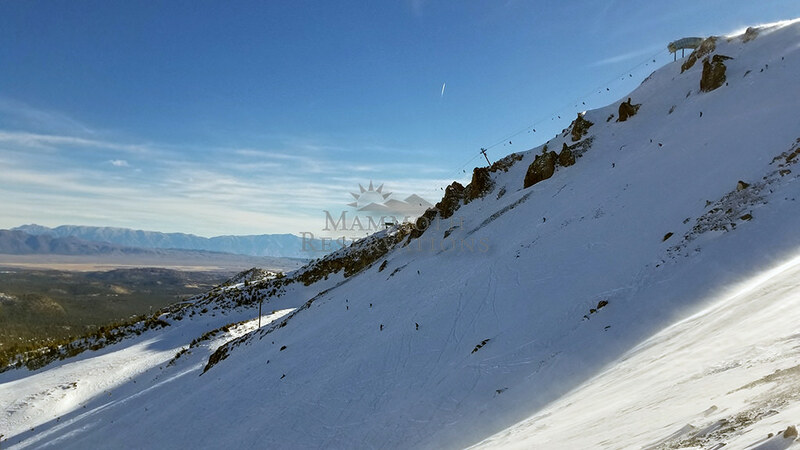 Western Slopes condominium complex offers Mammoth vacation rentals for those seeking quality amenities!